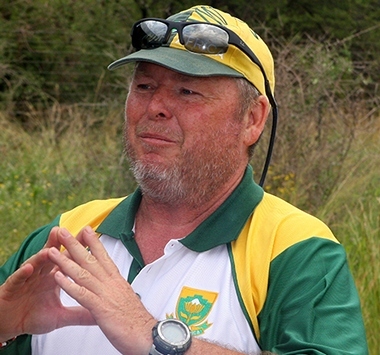 Represensitives from the Department of Sport and Recreation visited Kranskop Glider club based at Brits Airfield on the 21 of February 2015. Their intention was to evaluate and audit the program but instead they were treated to a day of bushveld hospitality and lots of flying. Mr Simphiwe Mncube, Director Sport Support Services, Ms Kgabo Matjane Director, DG's Office and Ms Siphokazi Matholengwe Snr Sport and Recreation Coordinator Mass Participation arrived early in the morning expecting yet another boring audit but Daniel Ralefeta Chairman of the the Aero Club Transformation and Development section had other plans for them. 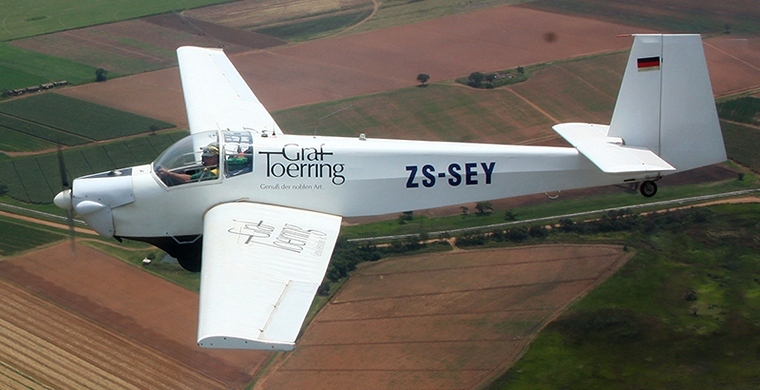 Daniel had organised two SF-25 Motorfalke touring motor gliders (TMG) to be ferried from Air Play Aviation based at Springs Airfield to woe the guests, Gary Whitecross, Chief flying Instructor and owner of Air Play and Kevin Storie the General Manager of the Aero Club South Africa were the two ferry pilots. 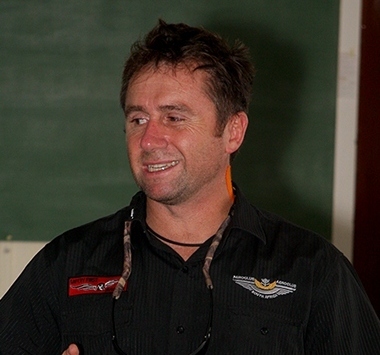 Gary owner of Airplay Aviation is a Grade A TMG and Glider Instructor and National Test Pilot, Grade B Light Sport Aircraft instructor and winner of numerous regional gliding championships was awarded Protea Colours for World glider championships held in Finland 2014. 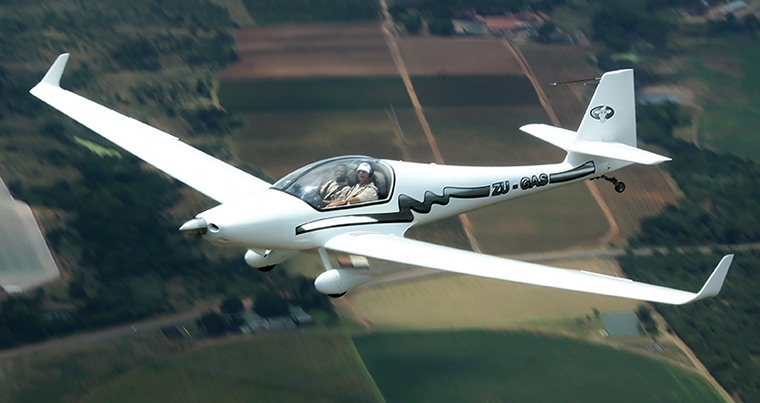 Airplay is the first commercial gliding ATO in SA and Currently only ATO licensed to teach LSA, TMG and Gliding and only LSA and TMG school with Aerobatics on its opspec. After a hearty breakfast Simphiwe Mncube, Daniel Ralefeta and Kevin Storie addressed the swelling crowd of aviators and enthusiasts followed by an intense safety briefing and parachute training the flying got underway. Guests were treated to intro flights in the two Motorfalke, a Schleicher K7 glider expertly flown by Helmut Fischer and a Whisper TMG flown by the owner Arjan Schaap all under the watchful eye of Safety officer Mike Modeossi. As the day went on more and more people arrived including 3 young ladies from the SA Air Express cadet program and they were absolutely blown away by the gliders and TMG's abilities as they were exposed to their first taste of powerless flight in the thermals in the hills near the Brits field. 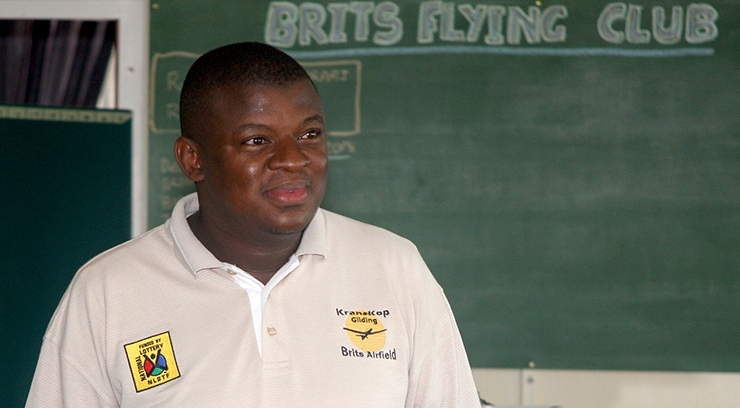 Director Mncube enjoyed his intro flights so much that that he made the decision to start flying himself, Simphiwe good luck when the aviation bug bites it bites for good. After the mornings flying everyone enjoyed a real bushveld braai and some amazing company. 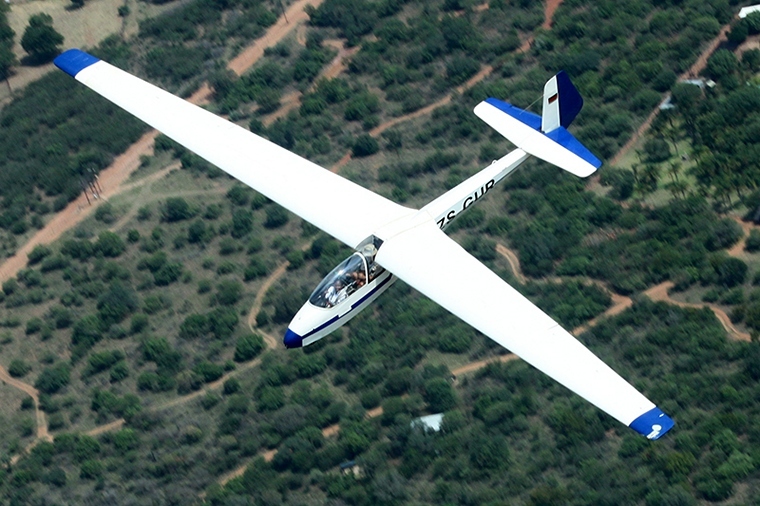 Brits Flying Club once again proving why they are known as one of the most hospitable flying clubs in South Africa catering for the needs of all the people and the aircraft, the audit on the Kranskop Glider Program was completed and I have it on good authority that it was very favourable so hopefully the sport aviation fraternity can look forward to a long and fruitful partnership with the department of Sport and Recreation. Special thanks must go to Daniel Ralefeta and his team, Brits Flying Club, Dominic from Magalies Flying Club for the use of his Samba as a tug for the gliders , Gary and Kev for allowing me to tag along for the ferries to and from Springs and last but not least Mike for all the hours spent flying me around the photoship to capture the action.